We had a great weekend in Shaftesbury and caught up with some old friends. Mark and I had to watch the sport on Saturday, while the ladies went into town. 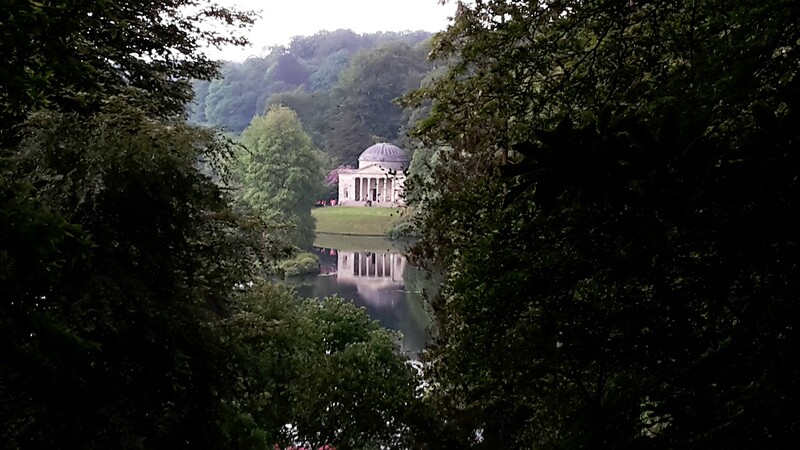 We did not spend all our time in front of the TV, we visited two National Trust sites, Stourhead and Montecute. These are two fantastic places and well worth a visit if you are ever near them. 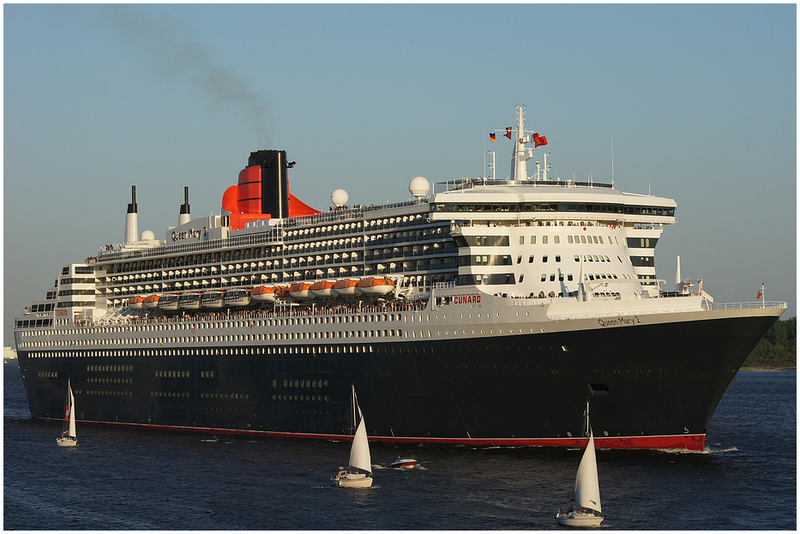 Yesterday we heard from Cunard about our voyage. We have received our tickets and instructions to be at the port at 15:00 on 17 July for embarkation. No news yet on what time we sail but as high tide is at 22:37 I expect it will be quite late. 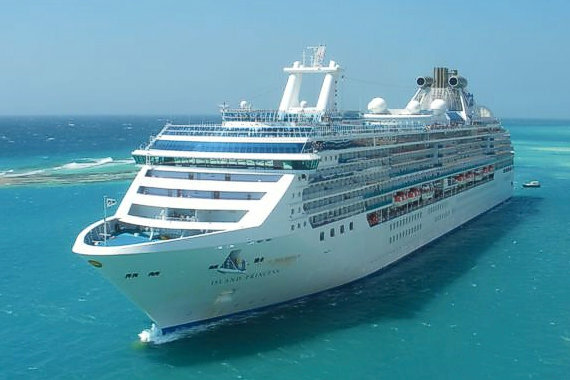 We have also received our tickets for the Princess cruise as well. So it must be full steam ahead then! Previous PostA Huge StepNext PostAll Most There!